Welcome to the Adams Brown Company, Cranbury NJ. 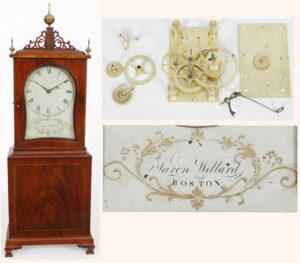 We specialize in Early American Clocks from the 18th and 19th Century with emphasis on Antique American Tall Case Grandfather Clocks, Weight Driven Banjo Clocks & Wall Regulators, and Shelf Clocks including Wagon Springs, Massachusetts Shelf and Pillar & Scroll Clocks. A sampling of our current offerings are included in the Web Site. 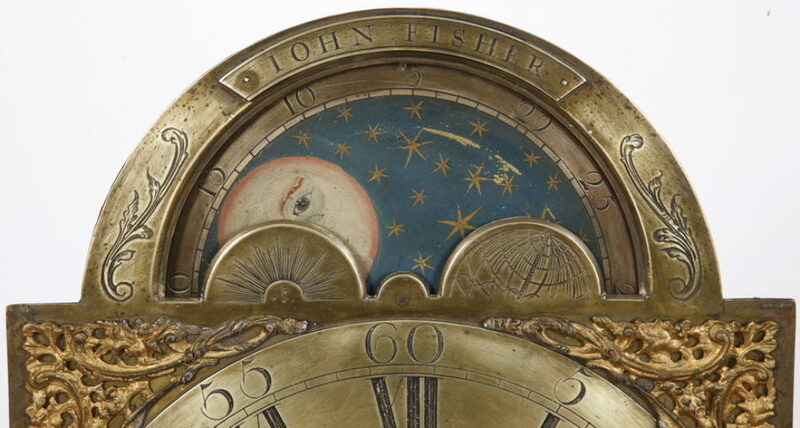 At this time we have a number of fine signed New England Clocks as well as examples from Philadelphia, Lancaster, Reading and New Jersey. We have been in the Antique Clock business for over 40 years and an NAWCC member since 1973. Thanks for looking ! Updated April 8, 2019, Copyright C.2019 Adams Brown Co.